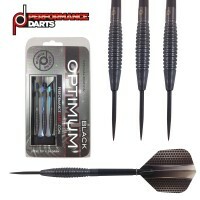 Our latest darts range is The Classic Performance Darts. 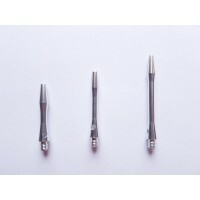 We are, however, using a tried and trusted formula to ensure that they are the best they can be. 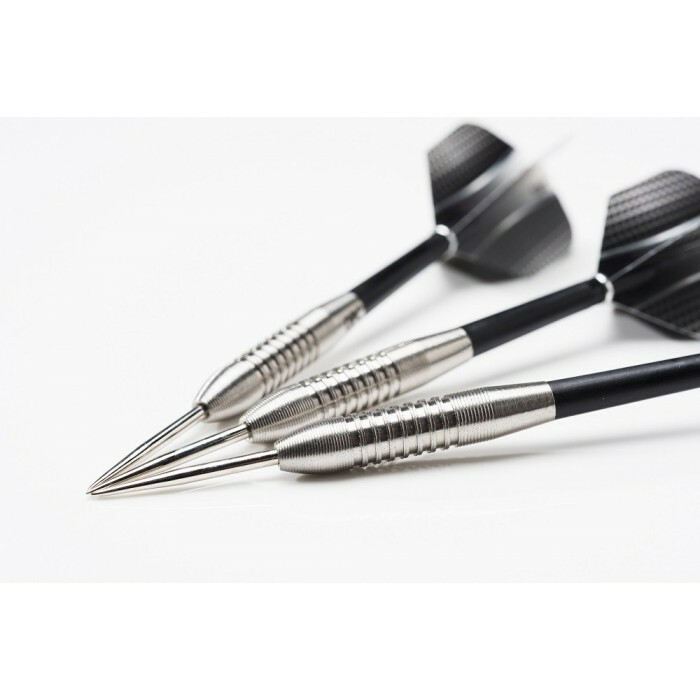 Once again we collaborated with a “grassroots” dart player, Martin Crocker from Salisbury to design these stunning new darts. Martin loved his “bomb” shape dart, this design has been made famous by some of the greatest dart players of all time! Martin loved the version he had but hankered after a bit more grip-that’s when we stepped in. 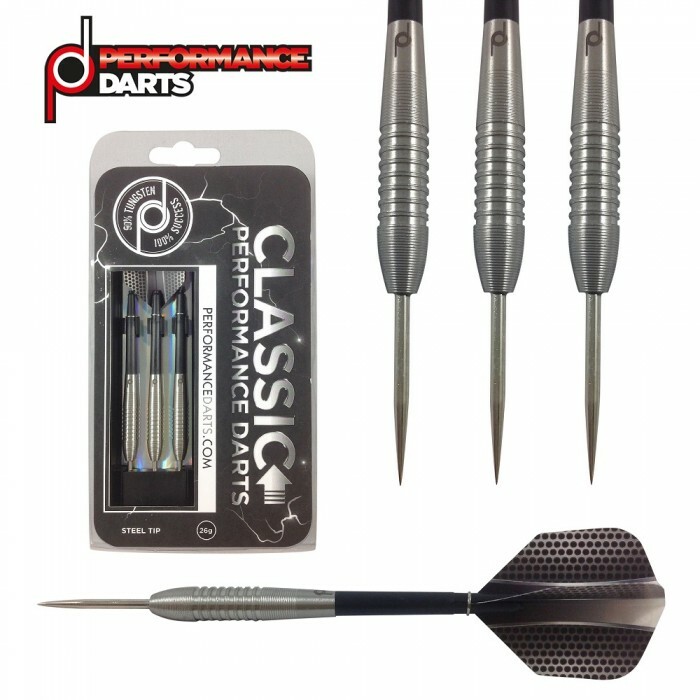 We made a few modifications to produce a classic designed dart with our highly prized “sticky” rings and micro-grip. 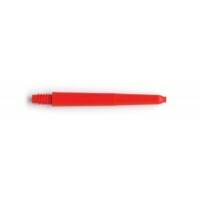 The Performance Darts cone is in place for close grouping with micro-grip on the nose for players who like to get their fingers to the front of the barrel. There are 8 rings that form the main part of the barrel and extended micro-grip at the rear for players who utilise the rear of the barrel for grip and thrust on release.